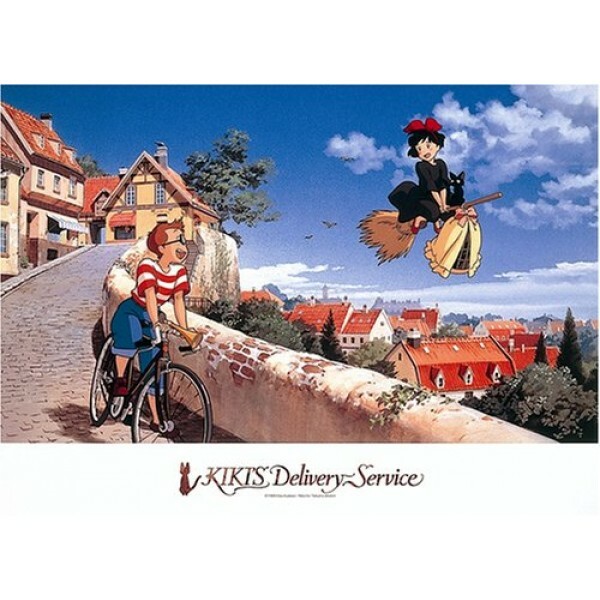 Fans of Kiki's Delivery Service from Studio Ghibli will love this 500-piece puzzle! At approximately 15 by 21 inches, it's also suitable for framing. 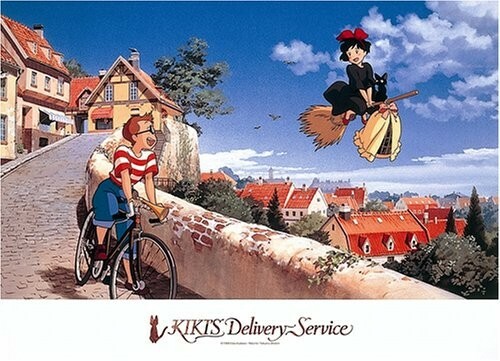 For more products featuring Kiki, visit our Kiki's Delivery Service Collection.